Pan's Labyrinth Pops and Dorbz Coming From Funko! 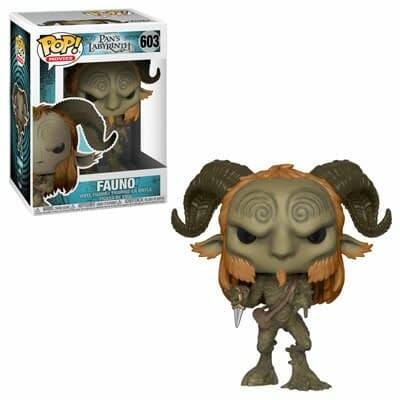 Home » Games » Pan’s Labyrinth Pops and Dorbz Coming From Funko! Pan’s Labyrinth Pops and Dorbz Coming From Funko! Pan’s Labyrinth is getting the Funko treatment. A Dorbz figure and two Pops will join the Pop Movie line, and will be in stores in August. It is about time if you ask me. This is my favorite Guillermo del Toro film, and it was robbed from winning all of the Academy Awards in 2007. Granted, it won four statues, including well-deserved wins for Best Art Direction, Cinematography, and Makeup. It was also nominated for Score, Screenplay, and Foreign Language Film (which somehow it didn’t win!). That it wasn’t even nominated for Best Picture or Best Director is a travesty. Sorry, I still have a lot of rage about this a decade later. Enter a world of dark fantastical creatures, of famine, feast, and fascism. fairies of Pan’s Labyrinth into your home. The Dorbz Fauno will offer compassion and guidance in turbulent times. 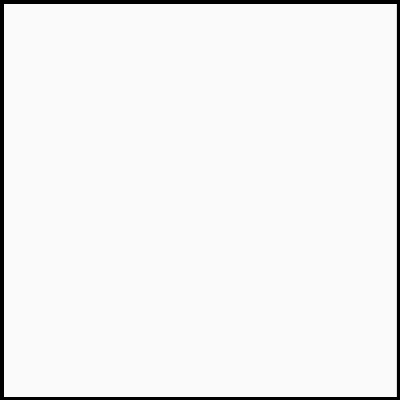 but he will ultimately emerge as a force for good. will show no mercy however much you beg. 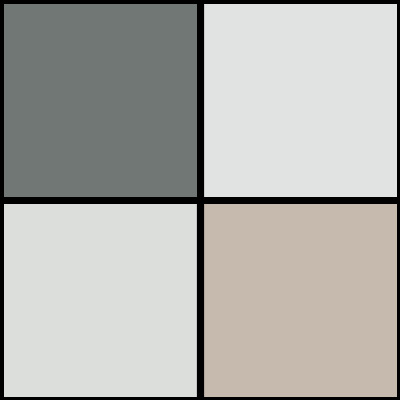 Anyway, all three of these will be must-owns for my collection, they really nailed the looks of Fauno and the Pale Man. 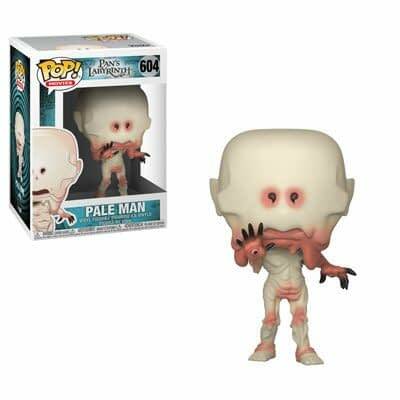 I love that they had Pale Man lifting his arm so you can get a good look at the eye in his hand. The Dorbz figure is cool as well, I am not the biggest fan of Dorbz but I get the ones I like. I am just really happy that these are going to exist. You can place a preorder (like I already have) right here.